Baseball game held May 4, 2019. 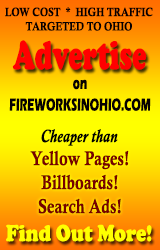 WONE-FM Listener-Selected Fireworks display after the game, weather permitting. May the Fourth Be With You! Star Wars Night – Faux Backpack Giveaway to first 1000 fans.